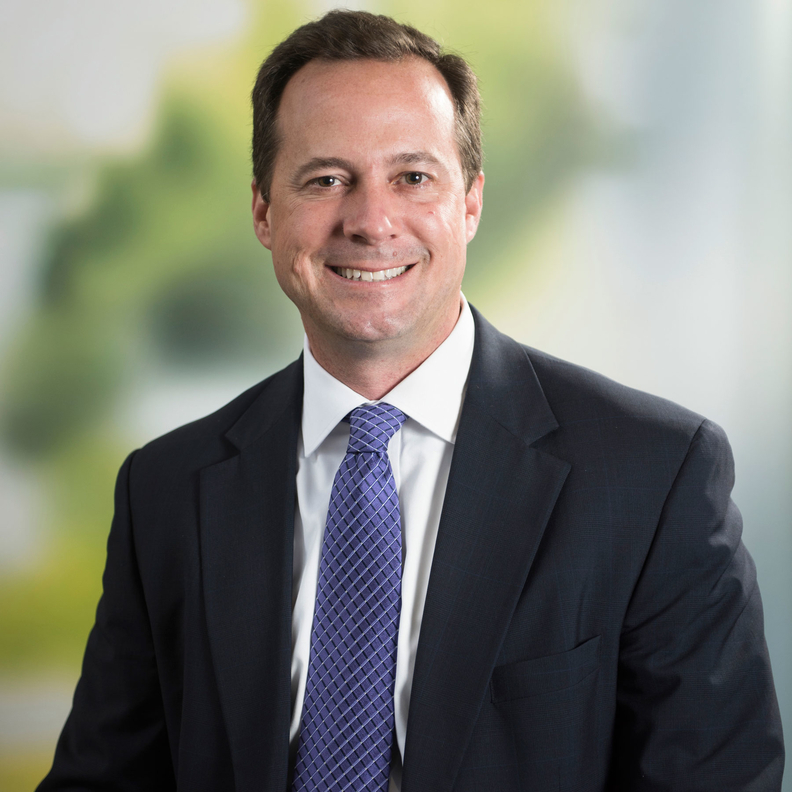 John Starcher, CEO of Mercy Health, will head the new combined organization with Bon Secours Health System after the merger closes, the organizations announced Monday. The merger, which the systems expect will be complete by this fall, would create the fifth-largest Catholic health system in the country. "We are finalizing all the legal and regulatory requirements and are on track to close early fall," a Bon Secours spokeswoman said in an email. Richard Statuto, longtime CEO of Bon Secours, will serve as an adviser for the remainder of the year and then retire in 2019. He has been CEO of the 20-hospital system for 13 years. Bon Secours operates in Maryland, Virginia, South Carolina, Kentucky, Florida and New York. Starcher has served as CEO of Mercy Health since 2016. He has been with the system for more than 13 years and served as CEO of three divisions before his promotion. Mercy operates 23 hospitals across Ohio and Kentucky. The organizations also announced that the name of the combined entity will be Bon Secours Mercy Health. All of the current names of both Mercy and Bon Secours facilities will stay the same "because both entities have strong brand equity and name recognition in the communities they serve," according to the press release. Together, the entities would create a 43-hospital system with $8 billion in net operating revenue and $293 million in operating income. Starcher said in statement that the new entity will lead to expanded services and greater patient access to care. "We will be able to do even more for people who are poor, dying or underserved, providing almost $2 million each day in community benefit as a combined entity," he said. The deal is just one of many hospital M&A announcements this year. Leaders often promise mergers will lead to more efficient operations and greater access at lower costs but economists warn such deals can drive prices higher prices and compromise quality.